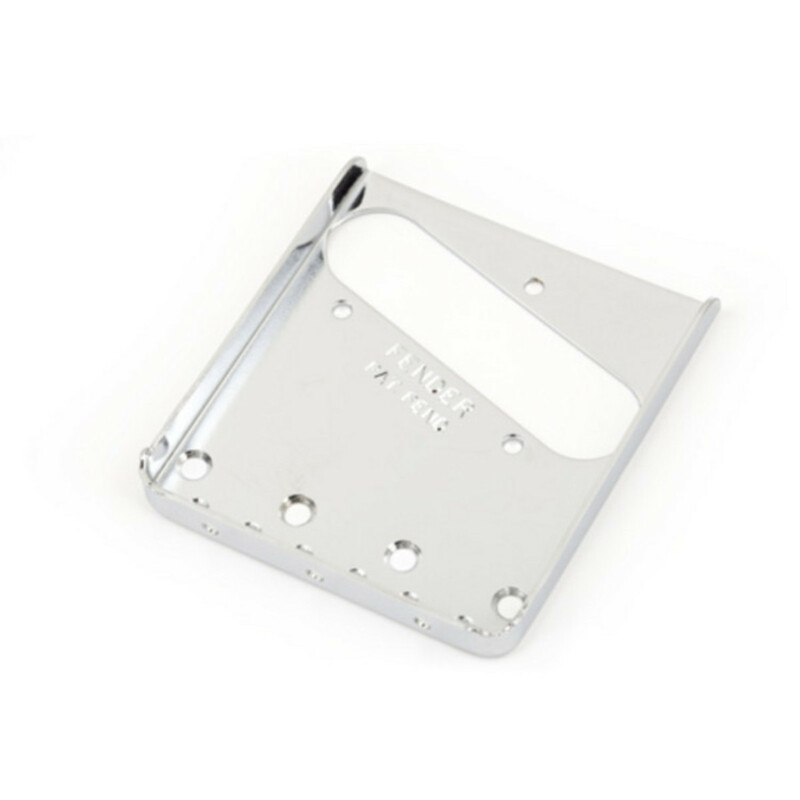 This Fender replacement bridge plate is made from chrome-plated steel and designed for strings-through-body Telecasters with three saddles. Saddles and mounting hardware are not included. The plate is used on American Vintage, Classic and Road Worn series models.